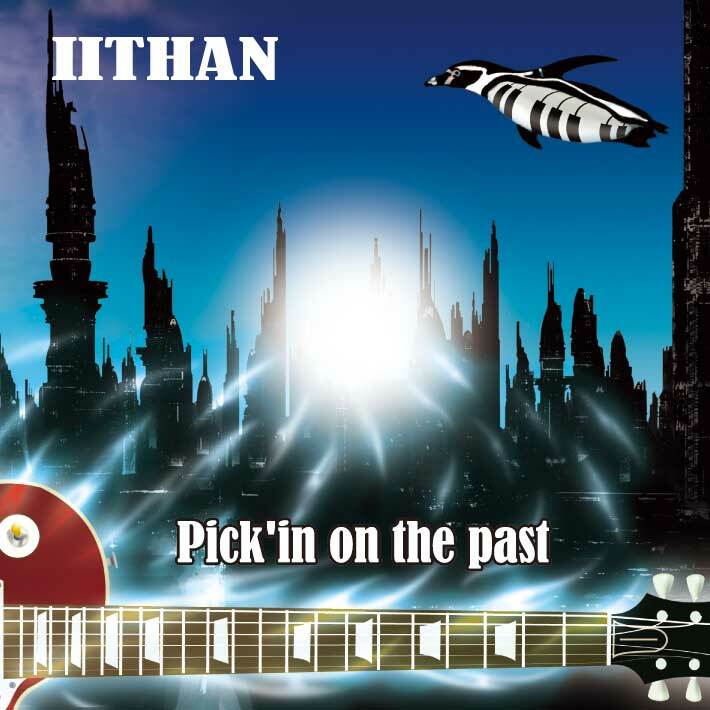 “Summer” bird is a song recorded on Japanese guitarist IITHAN’s first album, “Pick’in on the past”. The”Summerbird” music video features poignant guitar riffs mixed with vibrant imagery. It tells a story of collaboration - between love, life, family, and youth, entwined with Mother Nature's ever-changing seasons. Energy and grace coexist against a backdrop of powerful symbolisms of planet earth- majestic mountains, the inviting ocean, and the indigo sky. © MUSICUM CO.LTD All rights reserved.